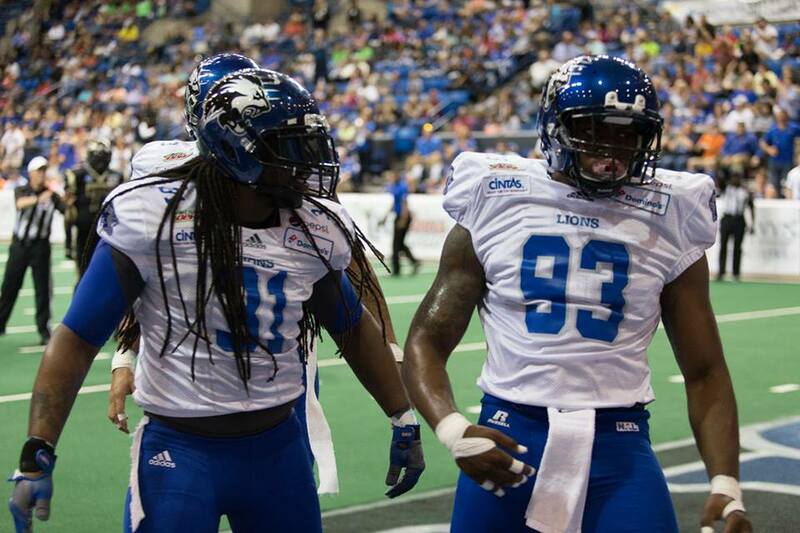 The Columbus Lions of the National Arena League will host a final free agent tryout on February 16, 2019. All athletes who intend on attending a camp should dress appropriately with the proper footwear – field surfaces vary at each location and are included with location information below. Due to the success and the overwhelming response from free agents, space is limited per tryout. What: Free agent tryouts, invite only. Day will consist of testing done by Impact Performance, position specific (practice like) situations, film, exit interviews, Super Charged the official drink of the Columbus Lions, work out T-shirt, and dinner voucher. Year after Year free agent players just like yourself, looking to showcase their talents and play the game of football at the highest level of competition. Quayvon Hicks NFL, Jeremy Johnson CFL, Kamryn Pettway NFL, Chris Smith CFL,Corey Crawford NFL,David Griffin Jr. NFL Logan Ingle NFL,Dion Small NFL Marte Sears CFL Tristan Purifoy CFL, Jarmon Forston CFL,Toby Jackson NFL,QB Casey Kacz (Buffalo St.) was the product of the Lions system: Robert Caldwell (Cleveland NFL/NC. State), Damian Thornton (Duke), Chris Pickett (Jacksonville NFL/Troy) David Washington (Faulkner), Dezmond Beverly (Ark Pine – Bluff), Tre Jacobs Washington NFL/Liberty) Martin Davis (Miss Valley). Where will we find the next star?